How to install a software that comes in a tar.gz package in Linux? When developers create a software or tool they generally develop it on one Linux distribution (the one they generally prefer working on) and release it for other distributions too. In some cases what you get is only a .tar.gz package and you have to install the required software from this package. 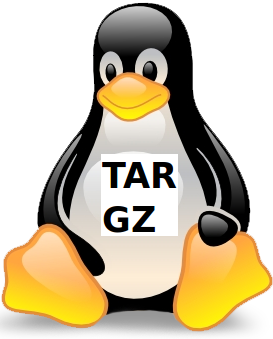 In this article we will tell you how to install any software on Linux that comes in a .tar.gz package. Step 1: Download the .tar.gz package of the Linux software you plan to install from it's website. Many packages will have a different procedure for installing them, the information about which will be suitably supplied in the README or INSTALL file as already mentioned in Step 3.